As a Mother myself to now teenagers,I know that feeling when you look back over photos from over the years and more common than not there is always someone missing. Yes you guessed it, Mum! It’s a heart sinking kind of feeling. And let me ask you this – how many photos do you have of you and your own Mum growing up? I feel this ‘missing mum’ happens for many reasons. Firstly we are usually the one taking the photos but over the years for me, and I know many other Mum’s we were waiting for the time that we didn’t have those bags under our eyes. Waiting until we lost those last few kilos, waiting until the kids were a better age. Waiting for a time we weren’t so harsh on ourselves. But no time is the perfect time and we miss so many special moments waiting. So stop waiting and lock a session in today. 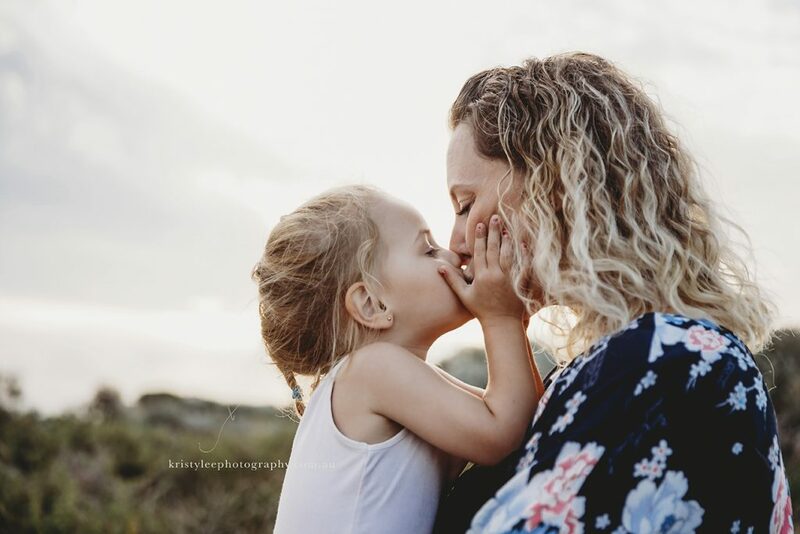 After last years sessions selling out, I am so excited to announce the release of my Mummy & Me sessions to celebrate Mothers Day 2019. 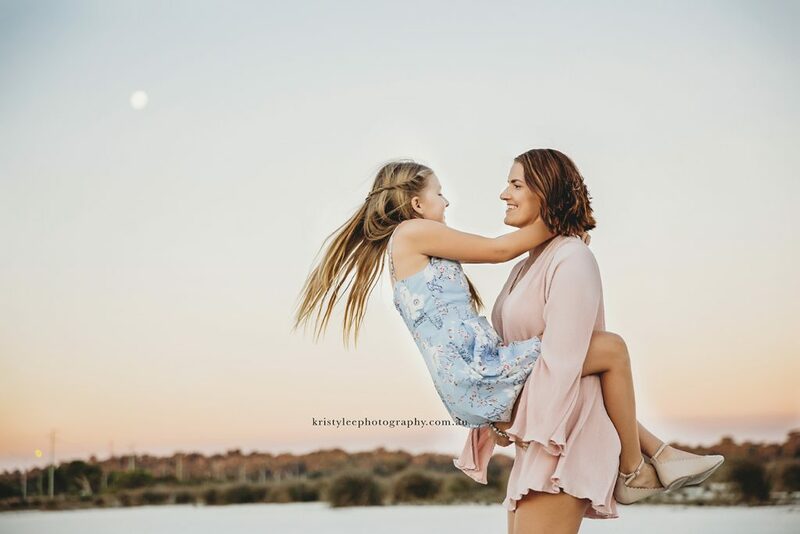 There is something special about Mummy & Me sessions. Seeing the way the Mum’s interact with their babies, the way they look at them, the way they make them smile and giggle. It’s seriously making me all gooey inside!! Whatever it is, we are always waiting! It wasn’t until quite recently after some tragedies flashed across our news that I really realized how precious these photos are. We NEED to be in the photos with our babies, and if it’s not for us then do it for your babies. Stop putting it off. It’s not just the gorgeous smiles we want to remember, it’s how they hold your hand, how they look into your eyes, how they hug you so tightly you think your eyes are going to pop out! When they are older they will LOVE looking back at that special connection you had. And what better time than Mothers Day! 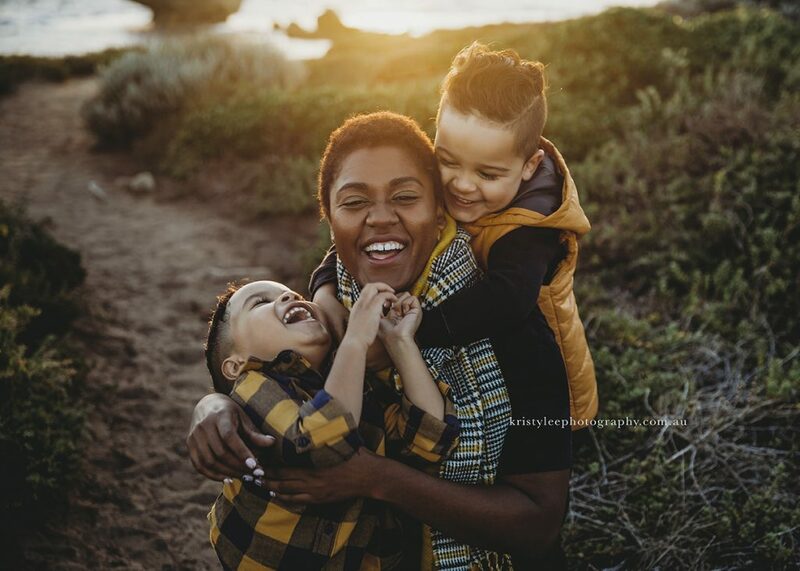 Because I am so passionate about getting more Mum’s in front of the camera with their babies, I am doing them at heavily discounted rates compared to my full sessions just for Mothers Day. They will be strictly limited due to the time of day they are shot (close to sunset), meaning I can only fit 1 session in per date. Sessions are strictly for Mum and children only, sorry no Dads or extended families for these special sessions. Those who book will be given the option to upgrade to all images before the session at a discounted rate. Sessions will be running through April and conclude early May with limited spots available. Sessions for BEFORE Mothers Day are now sold out however I do have 5 Mummy & Me Vouchers are available for sessions to be held after Mothers Day. You can purchase a spot below OR click contact me below to discuss. Gift Certificates will be available to give on Mothers Day.